Danbury-based FuelCell Energy recently won a $1.5 million research grant from the Department of Energy. It’s money coming at a time when industry leaders are hopeful fuel cell technology will grow in the state. 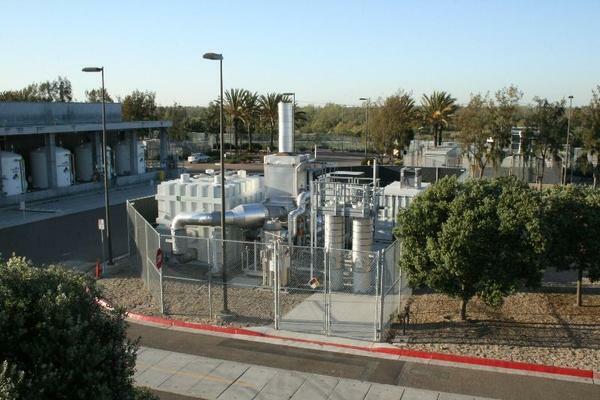 Fuel cells take energy like natural gas or hydrogen, combine that with air, and make electricity. It’s all done via an electrochemical process, which doesn’t burn fuel, making the process cleaner and more efficient than conventional methods. Now, FuelCell Energy, Inc., which employs about 500 people in Connecticut, is hoping to use its technology to aid the nuclear industry. A $1.5 million DOE grant, aims to use the Danbury company’s technology to capture extra electricity and heat that nuclear power plants spit out. The idea is to, basically, run a fuel cell in reverse and convert a nuclear plant’s excess power into hydrogen. “It’s an effective way to, essentially, store that energy,” said Tony Leo, a Vice President at FuelCell Energy, Inc.
Leo said the grant comes at a time when he’s hopeful Connecticut’s energy policy will begin to favor in-state fuel cell projects, versus out-of-state renewables. “We’ve seen some good legislative movement to give the Department of Energy and Environmental Protection some extra purchasing capacity that we hope will be converted into fuel cells,” Leo said. Leo is referring to a piece of legislation Governor Dannel Malloy just signed. It increases how much renewable energy it can direct utilities to get. Meanwhile, the results of a state clean energy RFP are expected next month. A spokesperson for the Department of Energy and Environmental Protection says all told, 20 fuel cell projects were submitted -- making up nearly 75 percent of all submissions. 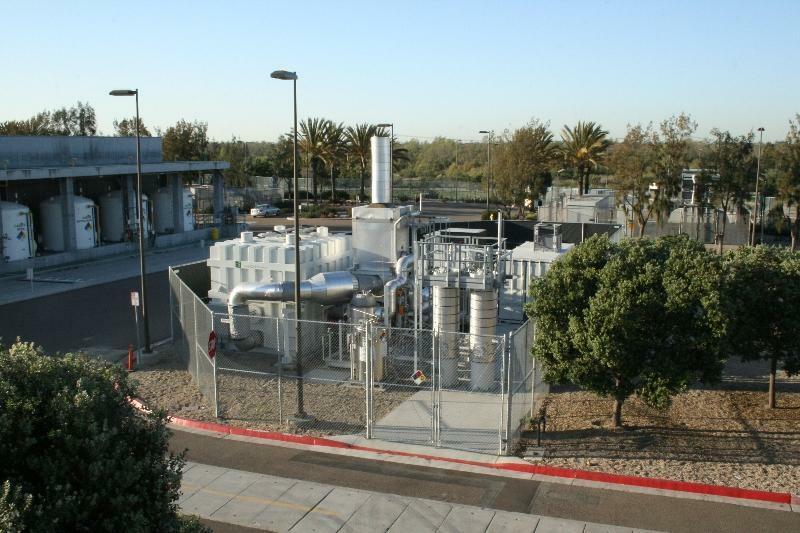 Fuel Cell Energy, Inc., which said in the last several clean energy solicitations conducted by the state, no fuel cell projects were selected, is hopeful this time around the results are different.  Copyright 2018 Connecticut Public Radio. To see more, visit Connecticut Public Radio.